so many stores, parties, and baked goods contain. 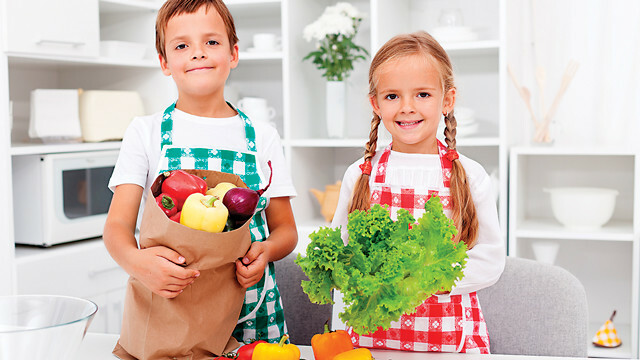 Try some of these naturally colorful and healthy recipe ideas. of vegetable or chicken broth and reheat on the stove top until warm. on the other are pure gold. 8 ounces plain yogurt, ¼ cup brown sugar, 1 teaspoon vanilla, 2 tablespoons of milk (we prefer coconut milk) and 1/8 cup of your favorite berry – strawberries, raspberries, or blackberries. Using a hand held mixer or kitchen aid, whirl away all the ingredients for a fruit dip for your rainbow fruit tray. In a medium sauce pot on medium heat, whisk together ¼ cup milk (we usually use rice milk) and 2 tablespoons of flour until you have a thickened roux. Add ¾ cups milk, 1 tablespoon Worcestershire sauce, and 6 cups of shredded cheese. Gruyere cheese is a great melting cheese, but shredded cheddar, jack, and swiss cheese work well, too. Cook the entire mixture on a medium heat and stir. Dip in broccoli, cauliflower, cherry tomatoes, cooked new potatoes, and bread for a delicious and interactive side dish. to resemble clover on top. It’s all in the presentation. Previous articleMarch is here, which means – hooray! 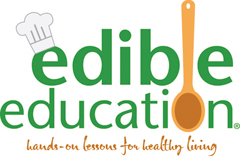 Ann Butler is the founder of Edible Education in Richmond and one of Michelle Obama’s national Chefs Move to Schools partners.